A relevant church is a threat to the activities of the kingdom of darkness. The devil and his cohorts will therefore resist the church in any way possible, just to dwindle its relevance. 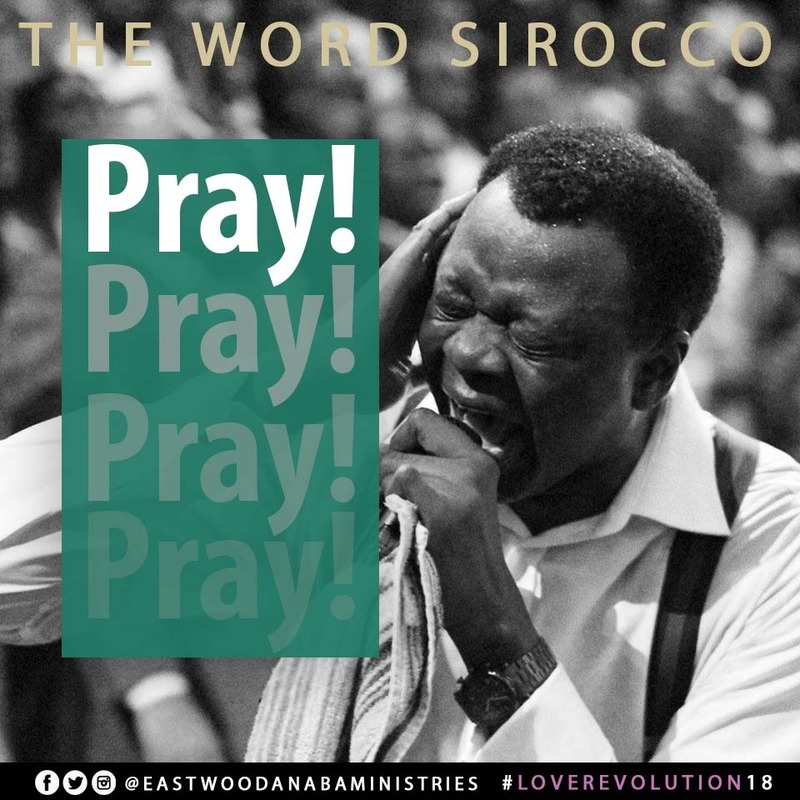 Prayer is a potent means by which we can cut a way through the physical and spiritual obstacles the enemy may put on our way, so that the Word of God may have a free course amongst the people (2 Thessalonians 3:1). Jesus Christ, when He was leaving, directed His disciples to spend time waiting until they received power to impact the world (Acts 1:4-8). The Church was built on a foundation of prayer (Acts 1:13-14), and we need constant prayer to sustain it (1 Thessalonians 5:17). Many have replaced prayer with strategy. This ought not to be so. Add prayer to your strategy. The First Church won about 3000 souls after receiving power through prayer, and the Church kept on growing (Acts 2:41, 47). Many revivals, like the "Azusa Street Revival", and "The Great Awakening" in the 18th century, were later to be sparked through prayer. After the establishment of the Church, the enemy did not leave them alone, and he is not leaving us alone. Apostle Peter was arrested but prayer was made for him constantly, and he was miraculously released (Acts 12:5-8). We must keep praying for the church, and the souls we win because the enemy is not leaving us alone now. There can be no church growth or impact without Prayer. Ask God to kindle in you the passion and fire for prayer.